The following activities will be developed on request. Please ask for conditions. 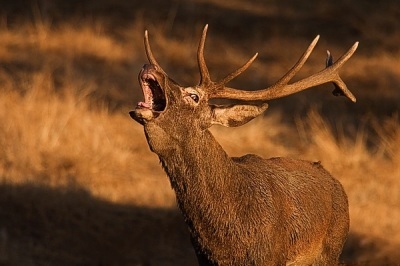 Throughout Iberian Peninsula, the Sierra de la Culebra offers the largest unfenced natural space for our native deer, we found the males with the largest antlers of the country. From September to October, we offer you the experience, knowledge and optical equipment to enjoy one of the greatest spectacles of Spanish nature… And not forgetting the great predator that stalks the deers: the Iberian wolf. We offer twilight outputs three hours for 25 €/person. 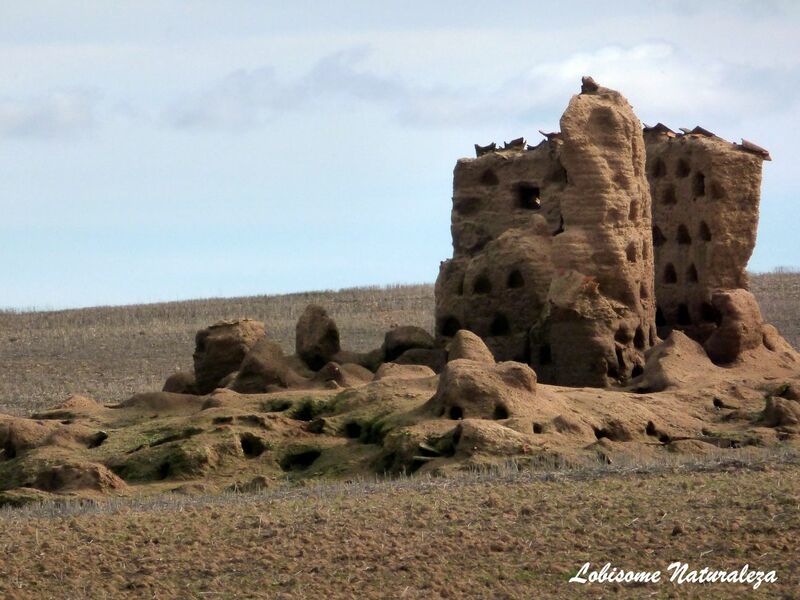 The sites with the greatest diversity in avifauna can be found in pseudo-steppe environments. 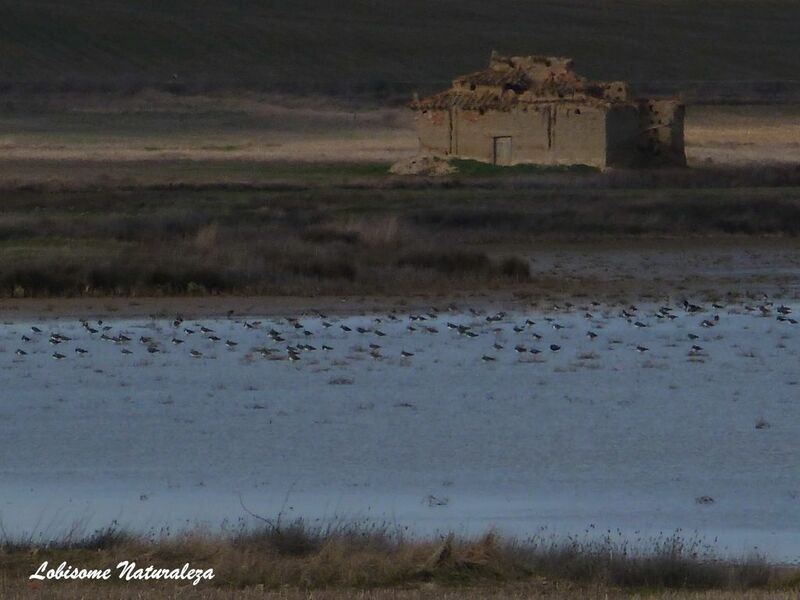 Four conservation campaigns for the three Iberian accipitridae, a population census among kestrel colonies, and the monitoring of the breeding of the great bustard in Llanos de Belén, Trujillo (Cáceres) have gained Carlos sufficient experience in this arid and beautiful environment. If you want to know Villáfafila (Zamora), we can offer you a guide service.